We tell our girls they can do anything. Be anything. 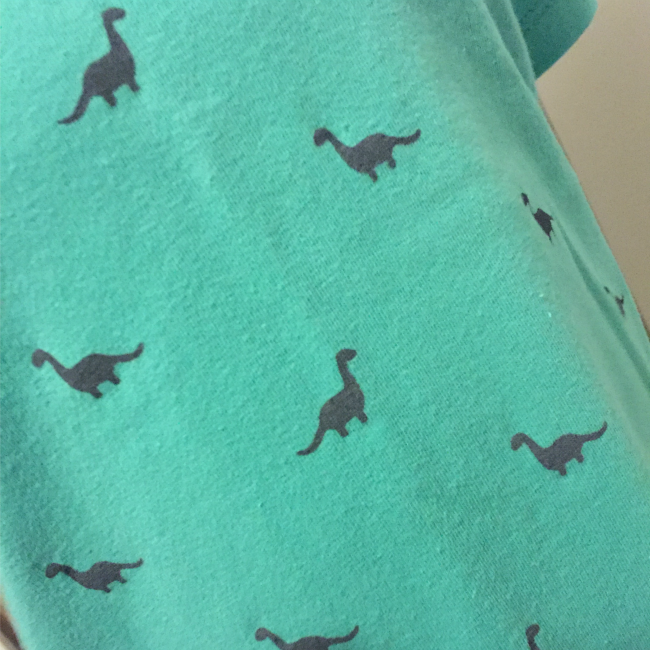 So, why is it so hard to find clothes for young girls who aspire to explore the universe or dig for dinosaurs? Or for girls who just like trains? buddingSTEM offers a complete line of girls' clothes celebrating science, space, dinosaurs, and other things all kids love! Join the movement to encourage girls' early interest in STEM (science, technology, engineering, and math) and exploration. Let's validate our girls’ interests in these subjects from an early age, and celebrate their opportunity to grow up and make a difference in STEM fields where women are underrepresented today. I received the Apatosaurus Dress for my daughter. I love it so much especially with Disney/Pixar's "The Good Dinosaur" just hitting theaters. My daughter loves dinosaurs too. I have been noticing lately her saying something is just for boys or something is just for girls, but why? 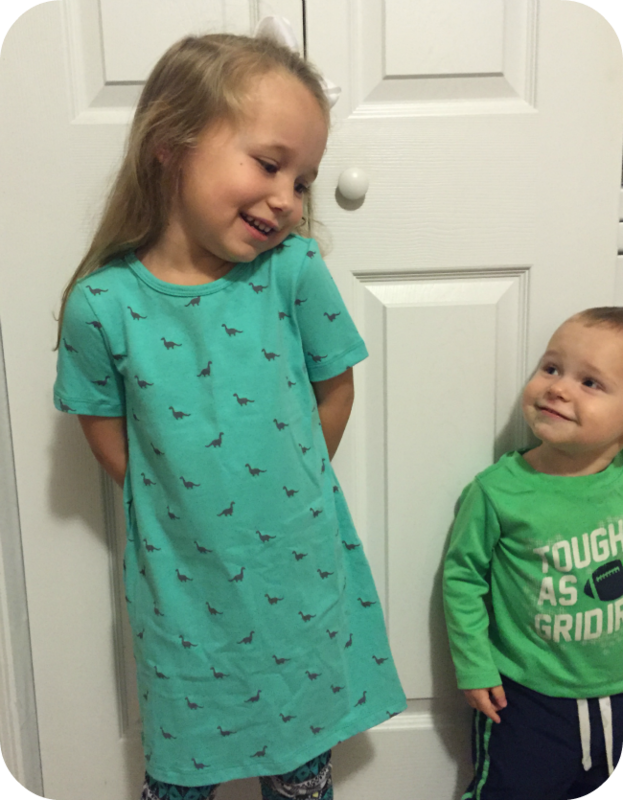 She should be able to wear a dinosaur dress, pants, or shirt. Or space and trains too. This clothing is cute and well made as well. You can find buddingSTEM on Facebook, Twitter, and Instagram. I have also included them in our Holiday Gift Guide. Use code HOLIDAY and save 10% on your order. Expires December 22, 2015. What do you think of buddingSTEM? Which is your favorite design? I received complimentary products to provide this review. All opinions are our own. If you would like to see your product featured in our Holiday Gift Guide or sponsor a giveaway event, please contact us. I love love LOVE this idea! Even though we are currently expecting a boy, my husband and I look forward to raising geek girls someday (even if, like me, it's just an interest-- I was more into writing and art, and we want to encourage that too). I was excited to see what this company had to offer, and was a little disappointed when I browsed. Not a lot of variety! I hope more is to come soon, because this is such a great idea.